If you're interested in Ice Jade Marble Flooring Wall Tiles and Slabs, just feel free to contact us, we will keep providing quality products and excellent service for you. Recently, with the saying that “every stone is radioactive”, it is rehabilitated. 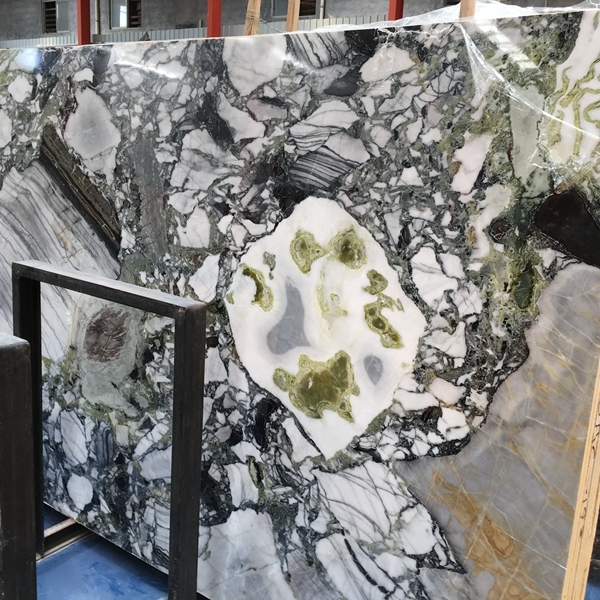 As people continue to improve the quality of home furnishings, building stone is increasingly favored in the home improvement market. 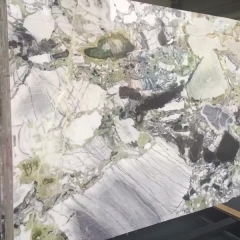 In the process of new house decoration, personalization and pragmatism continue to strengthen, and natural stone products with cool characteristics are being respected by more and more decoration designers, and their scope of application in home decoration is continuously extended. From tile to wood, the style of home decoration has always changed with the updating of materials. Today, home decoration has more references to the selection of materials for the renovation of works. The most obvious change is the apparent increase in the use of stone materials. 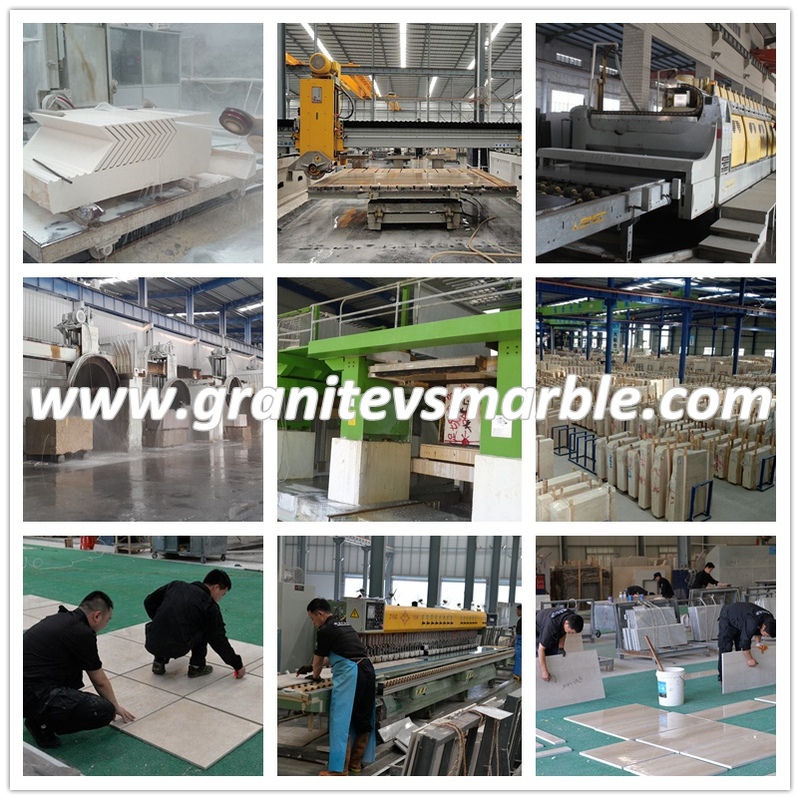 "Originally, the dealers in our market provided stone for the project. Nowadays, we are increasingly afraid of ignoring the cost of home decoration." 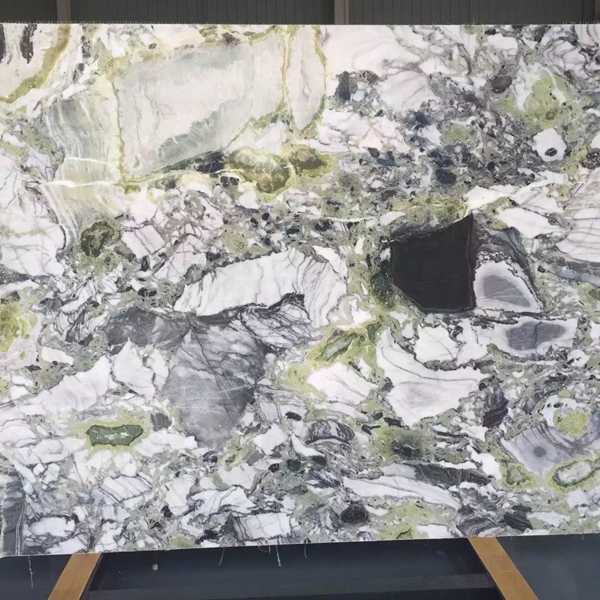 A person in charge of a professional stone market introduced that, from the current composition ratio of trading volume, high-end home improvement consumption stone Consumption has exceeded 30% of the total sales of the entire market, and this growth trend is still rising. “Especially in the use of high-grade home improvement stone material ratio is a substantial increase, take a living room for example, before the stone is often played a decorative role, but now stone products have become the protagonist of the decoration list.” According to Shaoxing County According to Keqiao, a stone seller, from the company's sales performance in the first half of this year, this performance is even more pronounced, and home improvement stone consumption has increased by 20%-30%. According to incomplete statistics from related departments, in recent years, the total consumption of stone materials in home improvement accounts for about 10%, and the consumption of some high-end residential stone products has reached more than 30%. 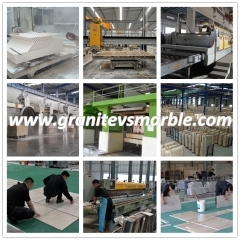 In the category of stone consumption, products such as granite and marble are mainly used in construction. Stone in the home improvement market in our city is becoming increasingly prosperous. 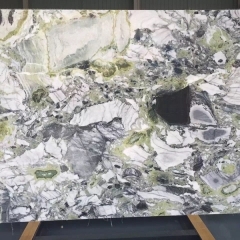 The scope of application of stone products in home decoration continues to expand, and how to purchase stone products that are scientifically reassured is becoming more and more concerned by many consumers who are waiting to be renovated. Natural stones all have a certain degree of radioactivity. Therefore, consumers must be careful when choosing them. When using them, they must be scientifically arranged. Do not blindly follow the trend. 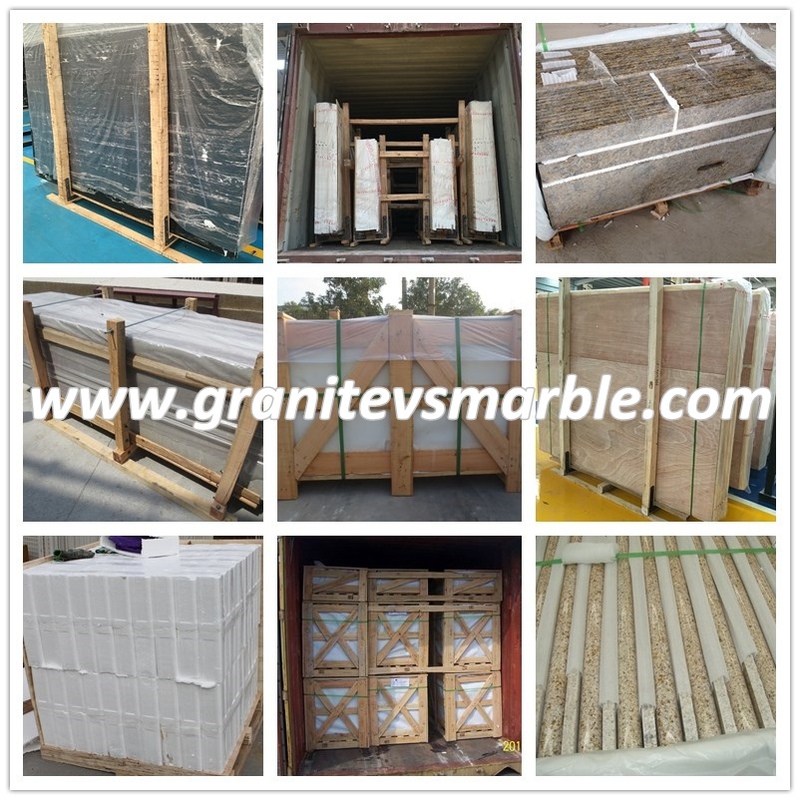 After determining the stone as the decoration material of their new home, how can we choose and use natural stone? At the same time, what problems should we pay attention to during the use? According to some industry insiders, stone materials are classified into three categories: A, B, and C according to the level of radioactivity. According to regulations, only Class A can be used for interior decoration of homes. 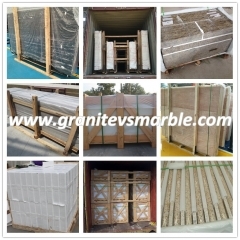 This type of stone is mainly composed of marble and granite. The radioactivity is generally lower than granite, most of which can be used for interior decoration, while granite should not be used in large quantities in the room, especially in the bedroom, the elderly, and children's rooms.